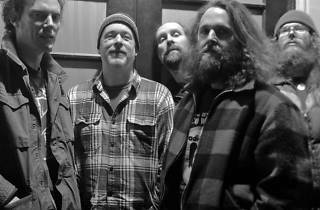 Collecting die-hard fans since the early 90’s, Idaho-based indie rockers Built To Spill touch on a variety of genres, venturing from new wave to reggae sounds. Over the years, they've influenced bands such as Death Cab for Cutie and The Strokes. 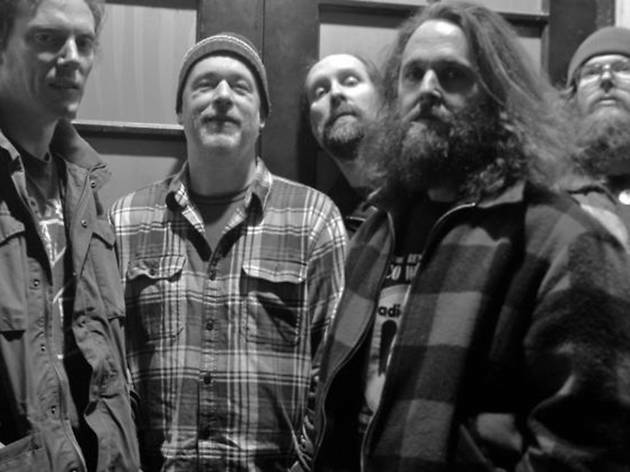 You have two nights to catch them here, touring in support of 2015’s Untethered Moon, their eighth studio album.